It’s a familiar feeling, rooting through your airport carry-on to find your passport for the 16th time and realising you have forgotten your favourite hand cream, a sleeping mask, reading materials or other hand luggage essentials for your 13-hour flight. 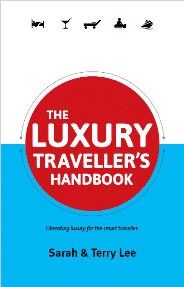 And if you are off on a city break taking hand luggage only, like the growing movement of people who only travel with carry-on, you’ll be well aware of just how important it is to know how to pack, and how super organised you need to be. It’s so easy to forget that one little thing that would undoubtedly make your trip a whole lot better. 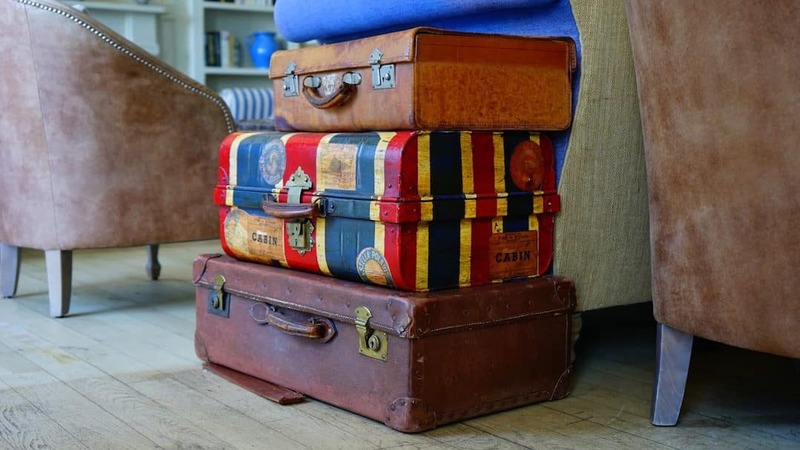 Whether you’ve chosen to travel light because you’re aiming for a fuss-free trip free of excess baggage, or you just need to scale down your hand luggage to keep the airport process as stress-free as possible – these are seven hand luggage packing essentials you need to know. Don’t get caught out at the airport – check the rules ahead of time. 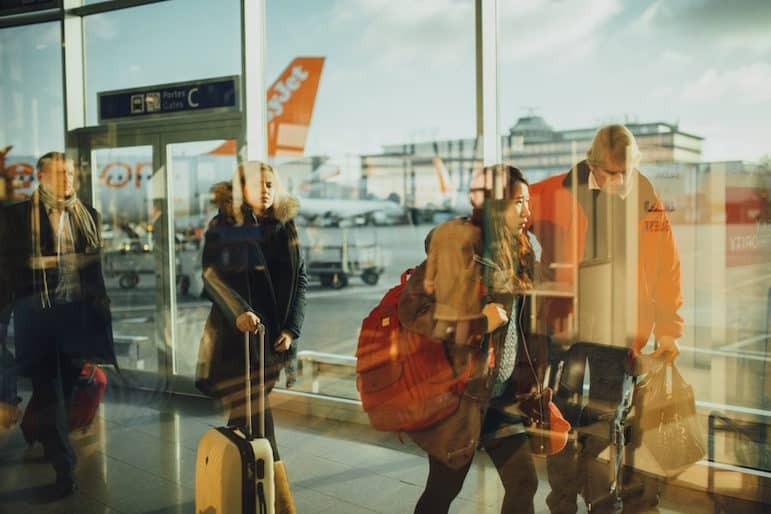 Every airline has different rules, so check your airline’s weight restrictions and dimensions before you start packing. Remember that airlines such as British Airways, or Virgin have a pretty generous allowance, even if you are flying economy. So it’s worth checking as you may be able to take more than you think. There are international guidelines on what you can and cannot take onboard. Liquids have to be less than 100ml and must all fit into a small (20cms square) clear plastic bag comfortably. So do yourself a favour and trade whatever liquids you can for solids to save space. And even if you choose to pack all of your liquids into a check-in bag, there will be a fair few liquid products you’ll want to keep in your hand luggage. Toothpaste, moisturiser, and something to freshen up with, perhaps. Almost all of these can easily be switched out to non-liquid options. 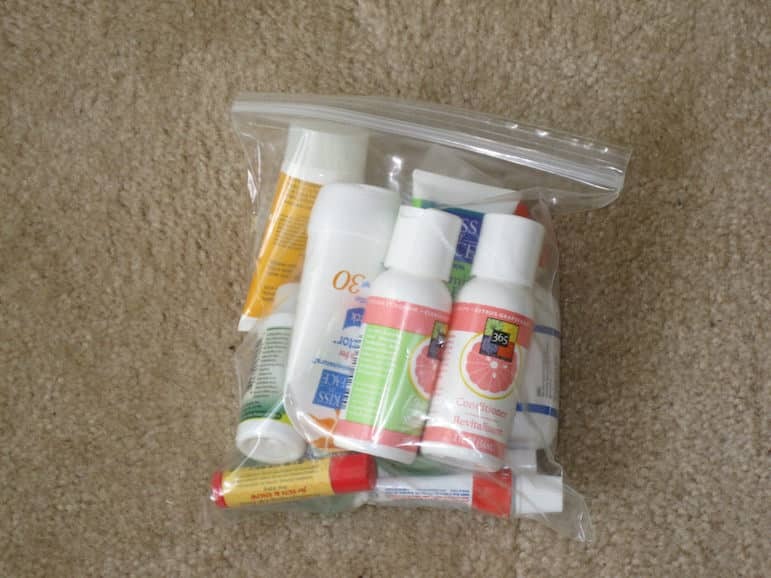 Things like soap, face wash, shampoo and even sunblock can all be switched to a solid version (Lush, for example, have plenty of options) and you can decant your usual products into smaller containers that you can easily get from somewhere like Muji, who have plenty of TSA-approved options. The beautiful art of list-making should never be underestimated. Because the most important thing when you are trying to curate the perfect hand luggage content is organisation, and a well thought out plan. It doesn’t have to be complicated, just organised, and there are plenty of PDFs on the likes of Pinterest to guide you. Think about the activities you’ll be doing and plan your outfits by day. That way you will quickly work out if you have packed something impractical that won’t work with anything else. It’s easy to get overwhelmed and end up packing things you will never wear on holiday. But take a step back, write a list and keep reviewing. It doesn’t have to take a lot of time, but it should take a little thought. Skip the weighty paperbacks and switch to a Kindle instead. Alongside being lighter, and more compact, Kindles are easy to use even in the sun and the battery can last for weeks. And you can pack it with as many books as you want without worrying you won’t have enough space. Nowadays there are so many bulky things that you can replace with an app on your smartphone. Keep all of your documents on your phone, or tablet, on apps like Evernote, TripIt or DropBox and you can even add genius apps like Trail Wallet which will help you manage your money on the road. Be realistic, will you wear that dress more than once? 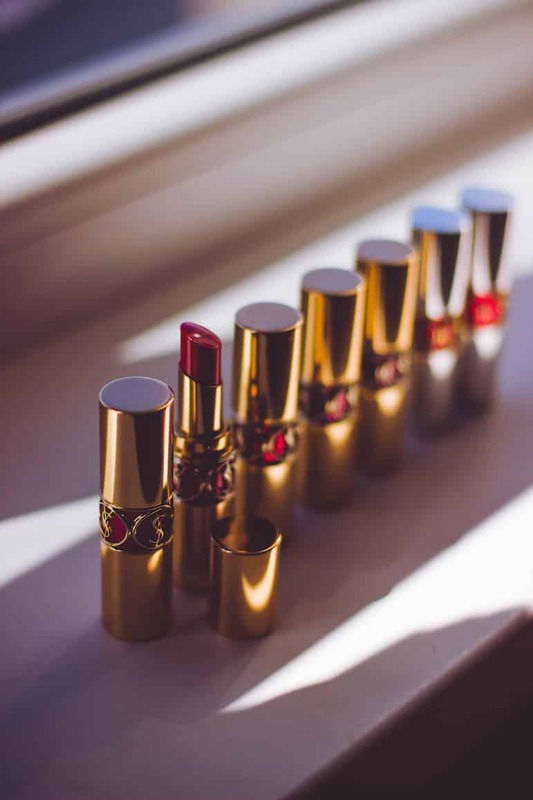 And do you really need five different shades of lipstick? It’s important to be honest with yourself and not take anything ‘just in case’ because more often than not, you will be able to buy anything you need on the road anyway. Suncream, a sarong and your phone. 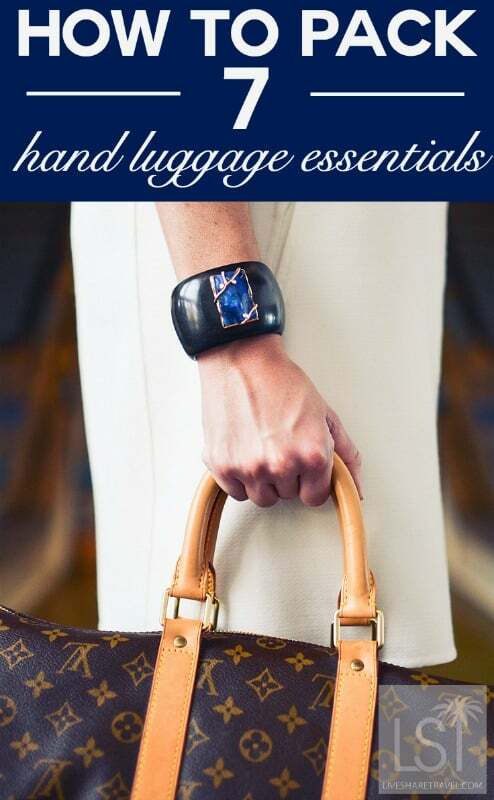 These are the three most important, multi-tasking hand luggage essentials, and you will be grateful for them all when you’re away. Of course, everyone should be using a good suncream – an absolute minimum of 15SPF is a good guide – but it can double up as a tamer for flyaway hair as well as putting a stop to the static on your summer dress. A sarong can be used in the traditional way – to cover up on the beach – but you can also use it as a makeshift beach towel too. It is great to protect your shoulders in the sun, as a cover up at religious sites, to protect against the evening chill and is invaluable on the plane. 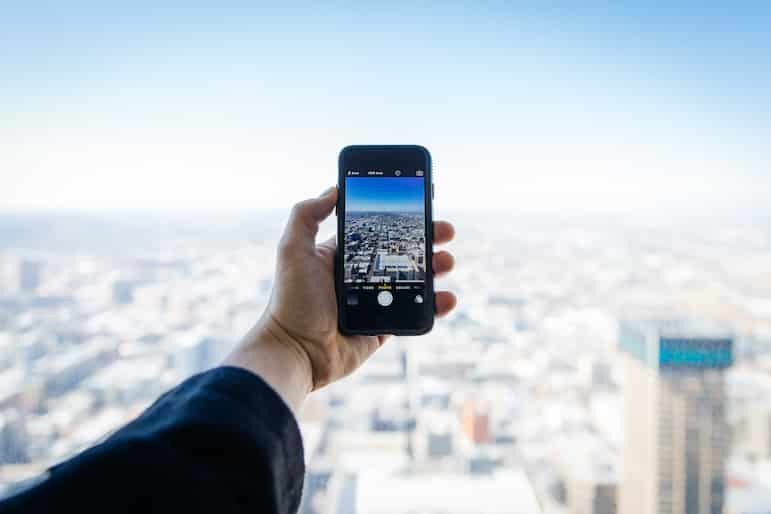 Regardless of whether you are on a digital detox or not, a smartphone doubles as camera, note taker, communication tool and even helps you to find your way around. Most of us can’t live without it, but when on holiday – the range of things it can do is ever more impressive!